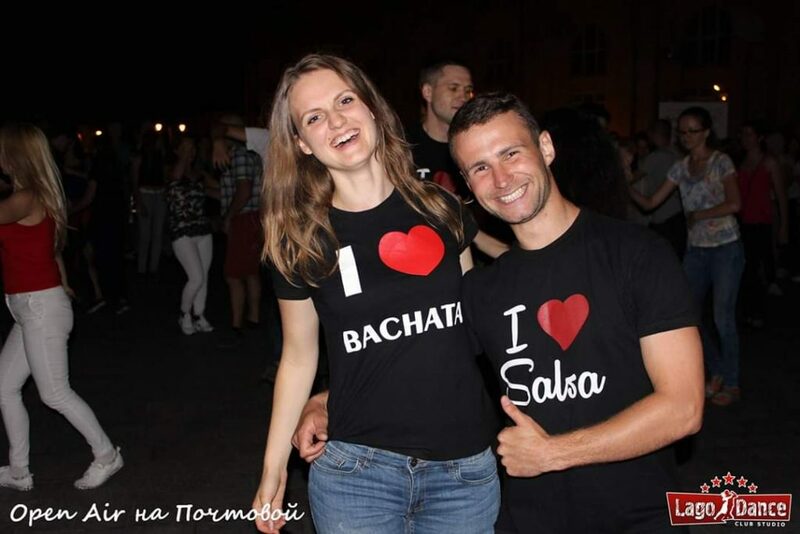 At the Lago Dance school of Latin American dance, we teach various dance disciplines such as Cuban Salsa (salsa casino), Bachata (bachata dominicana, bachata moderna, bachata sensual), Reggaeton, Merengue and Сha Сha Сha. Dance classes in “Lago Dance” are not only training, but also the transfer of an atmosphere of joy and communication. 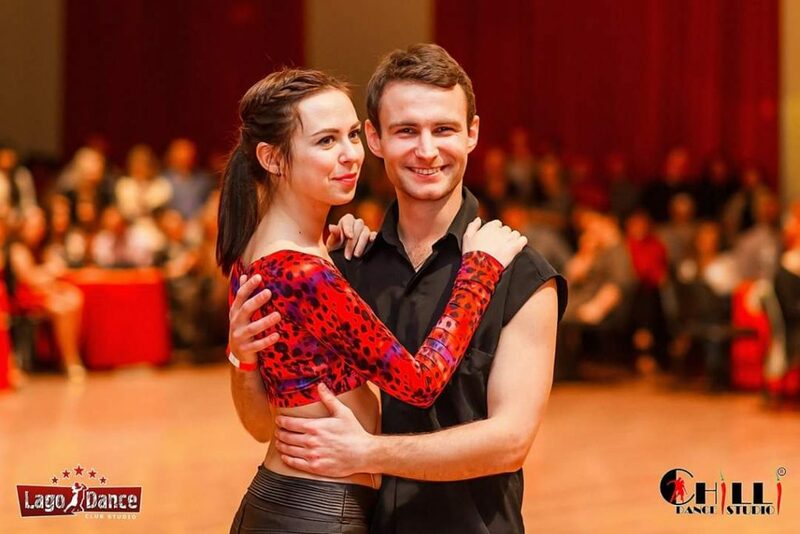 In our school of Latin American dances “Lago Dance” we provide exceptionally high-quality training, where you can step by step into this big world of Latin American dances. We are always looking for the best way to convey our knowledge, as well as follow the trends in the world of social Latin American dances. 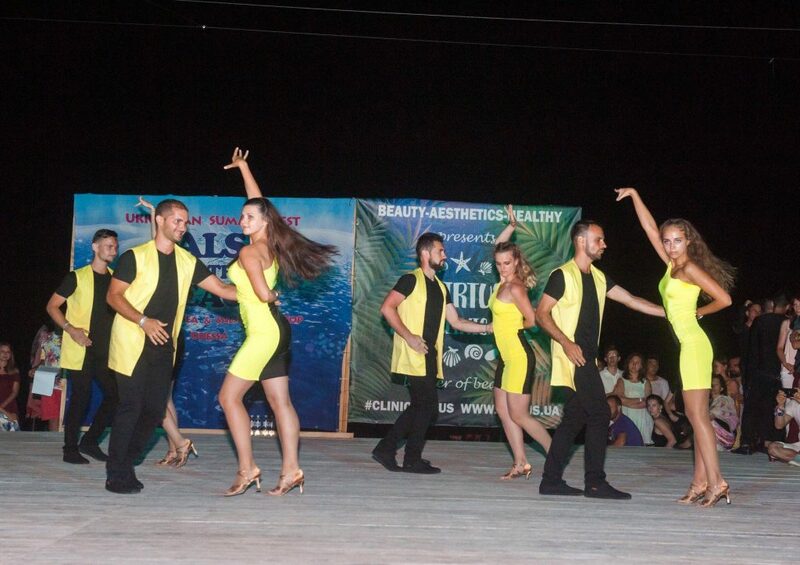 The method of classes in the school of Latin American dances “Lago Dance” is aimed at the transfer of knowledge, systematic and sequential training, which in a short time helps students to master the skills and abilities how to lead in a pair and follow your partner, dance with the rhythm and get pleasure from it. Our students, thanks to our unique and pedagogical method, based on maximizing the level of education, quickly and with results for all levels get good and fast results. 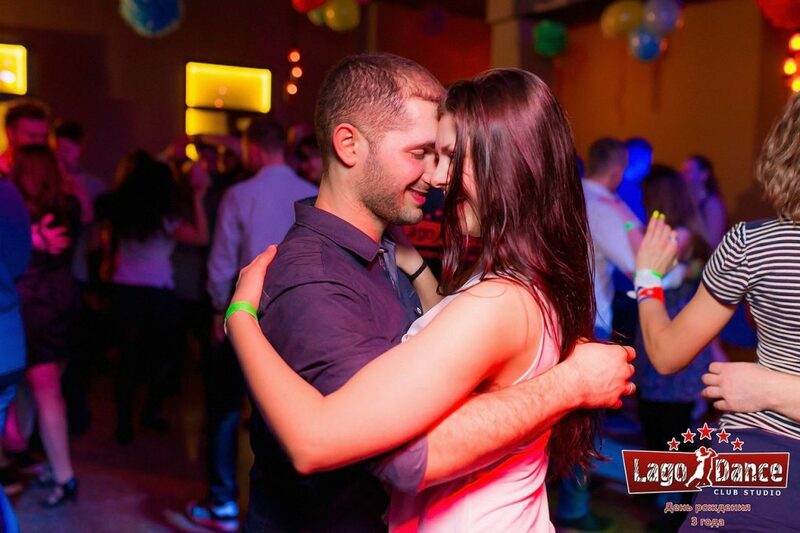 WHY should you choose the “Lago Dance” dance school? Only in the “Lago Dance” own training program, which is built on the constant attention of the coach and will help You achieve the desired results! 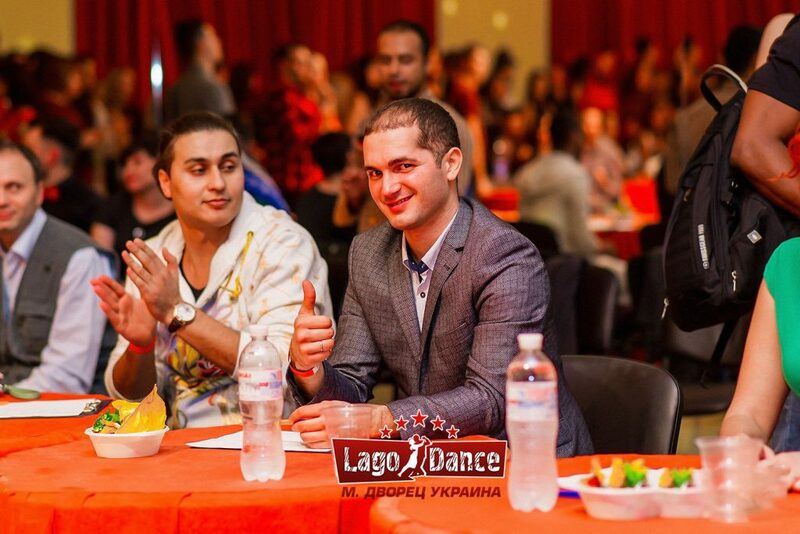 It is in our school of Latin American dances that you will find the best quality/price ratio in Kiev. You do not need to look for a partner to get started – you can join groups yourself. ALL bands in the school of Latin American dances “Lago Dance” are subject to a permanent set. You can join groups even today, all you need to do is to look at the schedule and choose the right time for classes! Due to the fact that we have 4 levels of Cuban salsa and bachata groups, you can easily choose the appropriate level for yourself. Latin American dance classes are very vigorous with us, which will help you recharge after a hard day, as well as burn off extra calories, get a beautiful and toned look. 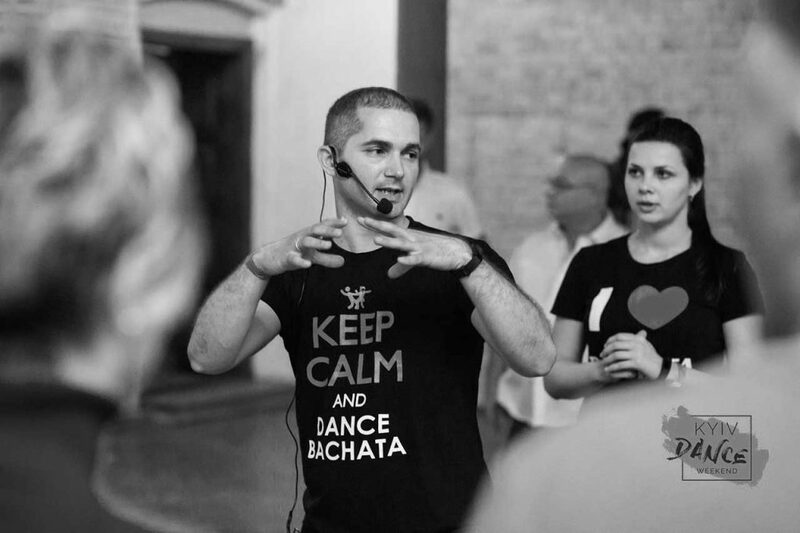 Every week you will be able to attend parties where you will spend an unforgettable time and will be able to fully discover the world of Latin American dances, as “Lago Dance” is the co-organizer of the biggest parties and open air in Kiev. 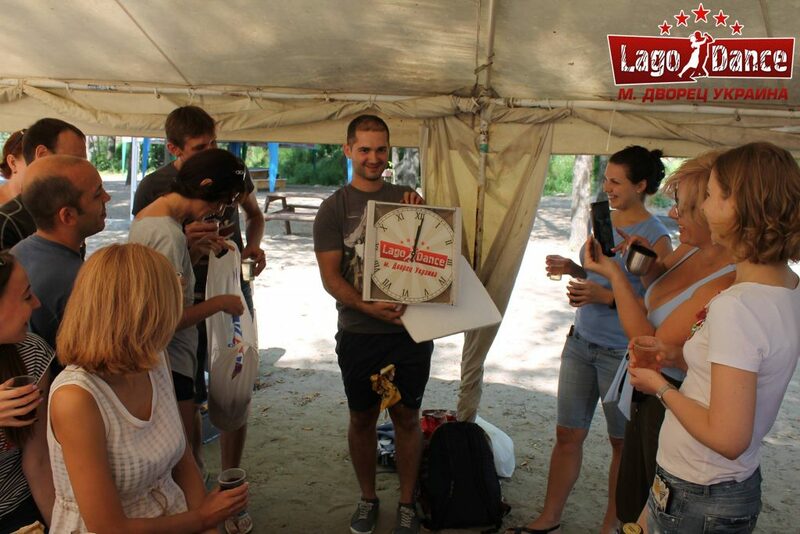 “Lago Dance” – always a lot of impressions: new people, new acquaintances, new interests and always positive in the classroom! Our channel contains videos that were filmed during our workshops, parties, and various events. 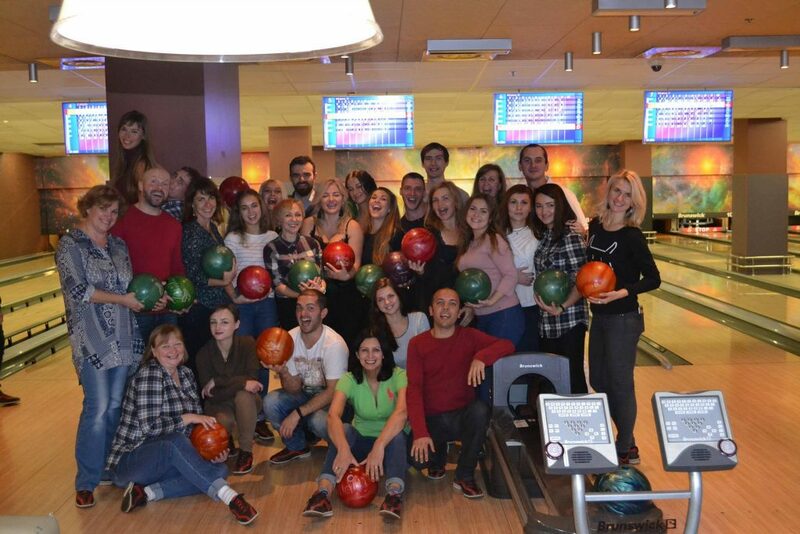 We are located in the city center of Kiev near the metro station “PALACE UKRAINE”: Novopechersky lane 3, bld. 2, floor 4, room. 405.